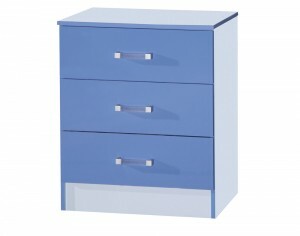 Ark Furniture Wholesale provide quality and expertly crafted children's chests of drawers from reputable and recognisable brands that fit in perfectly to complete a modern and stylish bedroom look for kids. 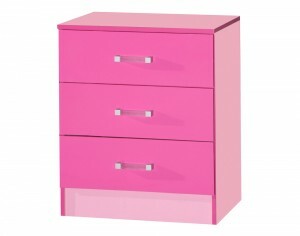 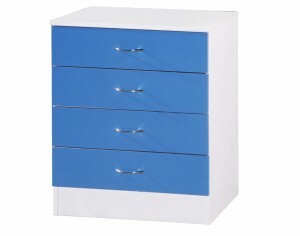 Children's chests of drawers from Ark Furniture are available with three or four drawers and with pink or blue gloss. 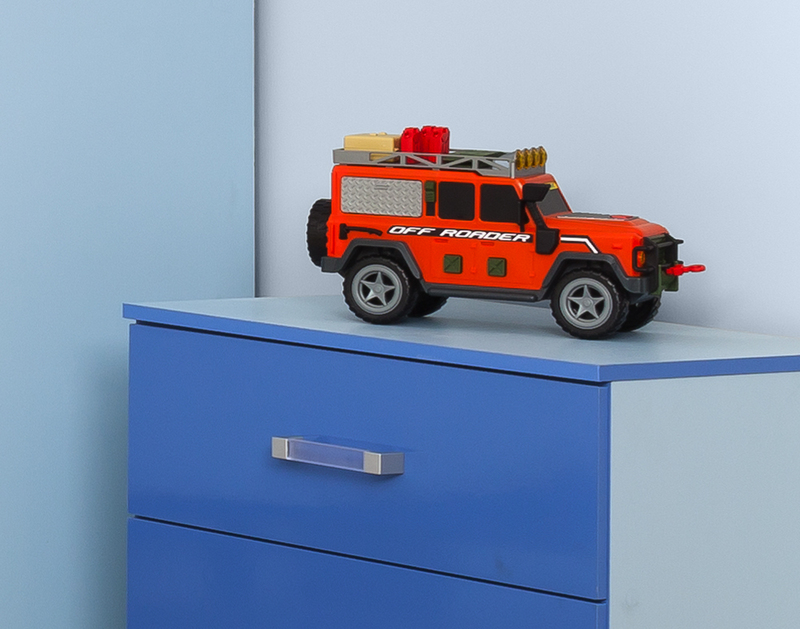 Affordable, stylish and reliable, Ark Furniture's children's chests of drawers offer you the opportunity to accelerate your enterprise by passing on savings to your customers.